Feel renewed and have abundant energy! Get radiant, glowing skin! Ditch cravings! Feel lighter & revived! I have studied and experimented with many types of cleanses and detoxes. This 7 day protocol I’ve put together is what has worked well for me, and I'm so happy to share with you! You will feel so light and energetic after these 7 days! This book takes you step by step through the detox and includes a calendar, meal plan, many delicious recipes and much more! 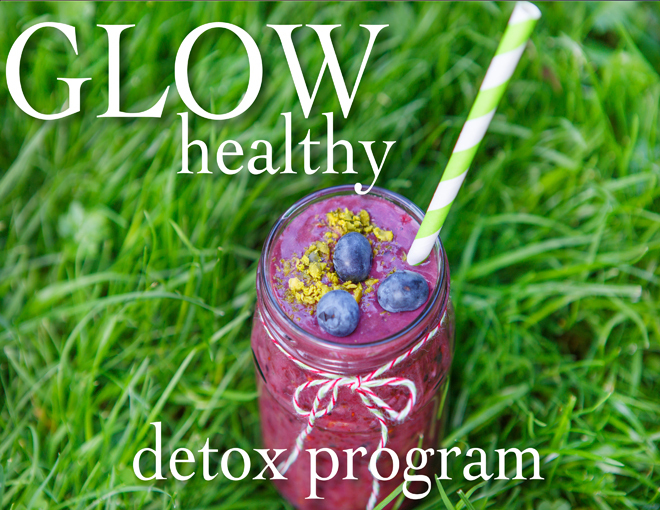 During this detox we will be drinking juices and smoothies, and eating plant-powered meals. Having a blender is required, having a juicer is optional.